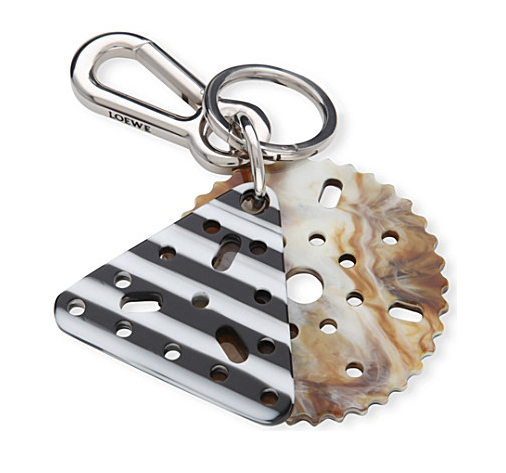 gipetto diaries: CURRENT OBSESSION: LOEWE'S MECCANO COLLECTION BY JONATHAN ANDERSON!!! 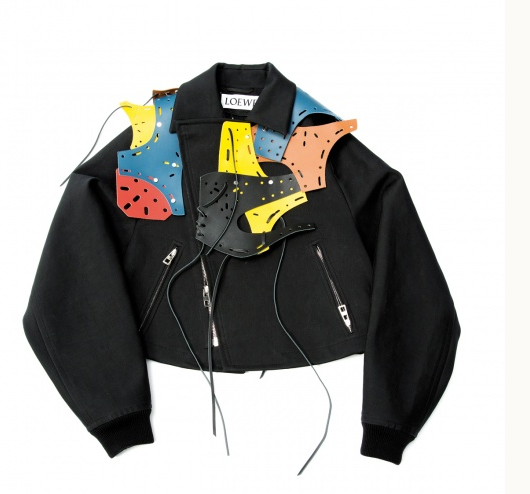 CURRENT OBSESSION: LOEWE'S MECCANO COLLECTION BY JONATHAN ANDERSON!!! 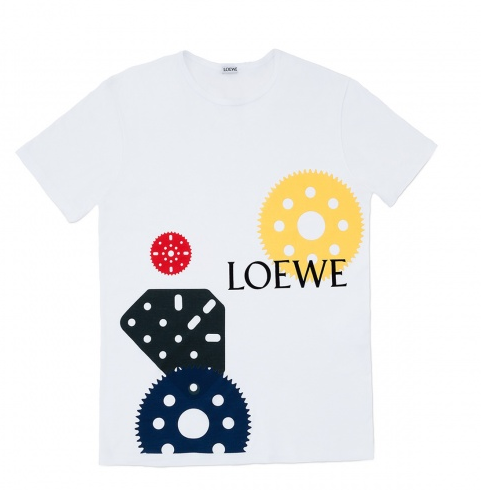 It is a match made in heaven for Jonathan Anderson and LOEWE. The LVMH owned company has been struggling for years to find its niche in the fashion industry. The designer's debut collection for men's and women's got great reviews from the press and the retailers. Last year was my first encounter with the brand. I had a 2 hour lay over in Hong Kong en route to Manila. I have the habit of checking the merchandise bought from each boutique. I love comparing the buy in the US and Hong Kong. 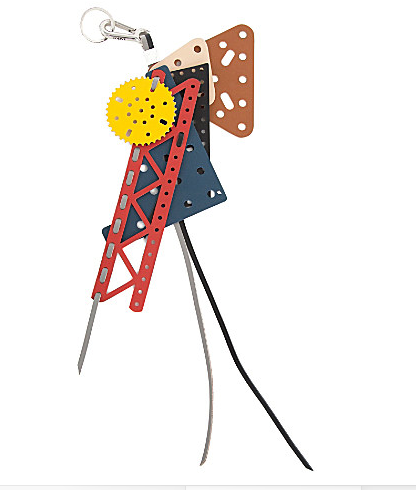 The MECCANO collection is youthful and playful. It reminds me of my childhood. Because of this, you want to buy everything in the collection. I believe the brand is in good hands with Jonathan's new direction. I can't wait to see how he can stir the brand to great success.